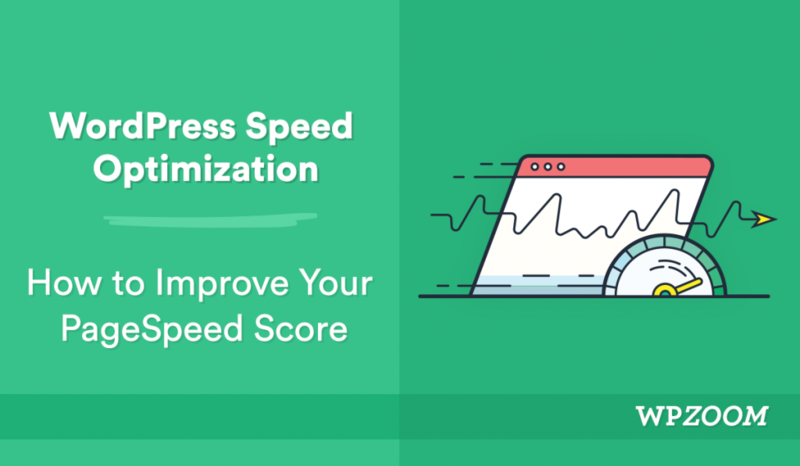 Beyond being a thorn in the side of many a WordPress webmaster, Google’s PageSpeed Insights tool is also one of the most well-known tools for WordPress speed optimization. This free tool accepts your site’s URL and spits back two scores that indicate how optimized your site is for mobile and desktop visitors. These scores are no longer just theoretical – they’re now based on real performance data, and they also have a real effect on your site, with Google using page speed as a ranking factor for both its desktop and mobile search results. Hello! 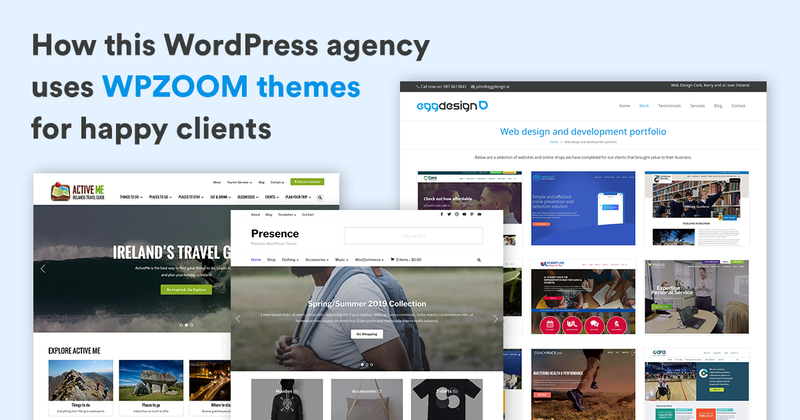 This is the latest in our case study series, where we talk to WPZOOM users using our themes in interesting and inspiring real-world environments. Today we’re talking with John from Egg Design, a web design company based in Killarney, Ireland. 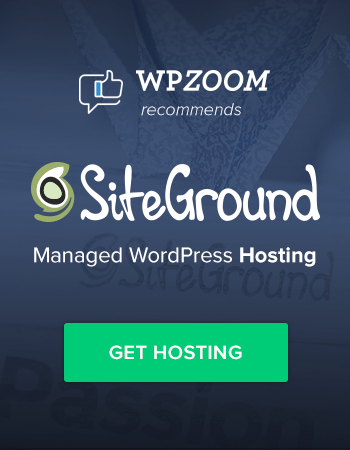 As you’ll hear, John builds results-focused WordPress websites for clients, and he uses WPZOOM themes to do it. 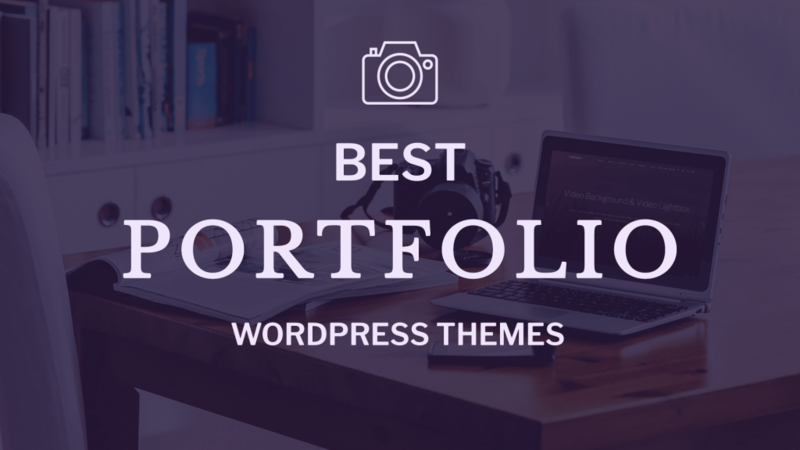 You’re a photographer and you’re looking to expand your online photography business with a new look which reflects your professional style! 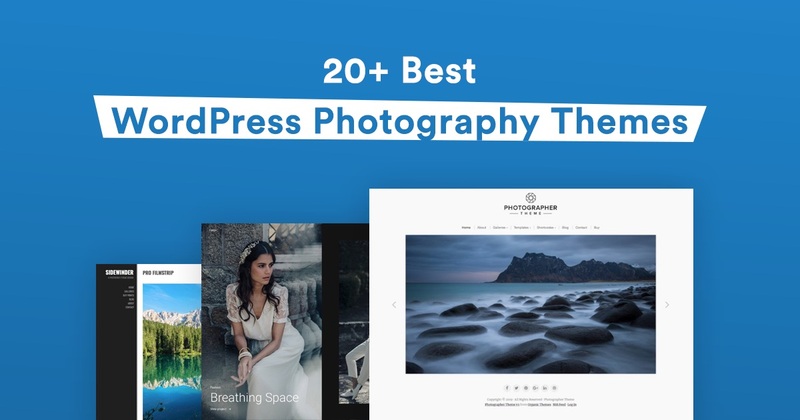 Considering the vast array of WordPress photography themes on the market these days, sifting through options can be time-consuming work, particularly if you’re not familiar with nuances between them. 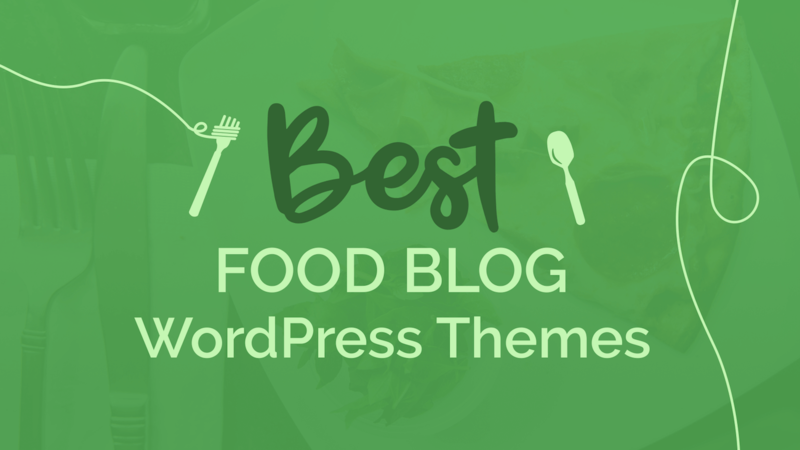 Do you need the perfect food blog WordPress theme to share your recipes with your readers? Whether you’re just starting out or are a seasoned pro, you’ve come to the right place.